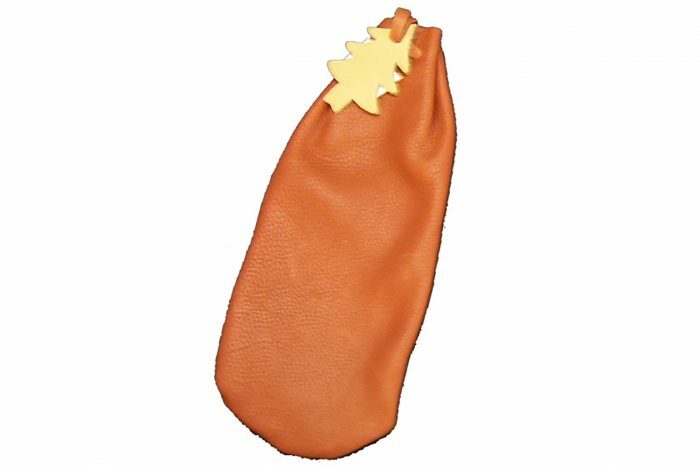 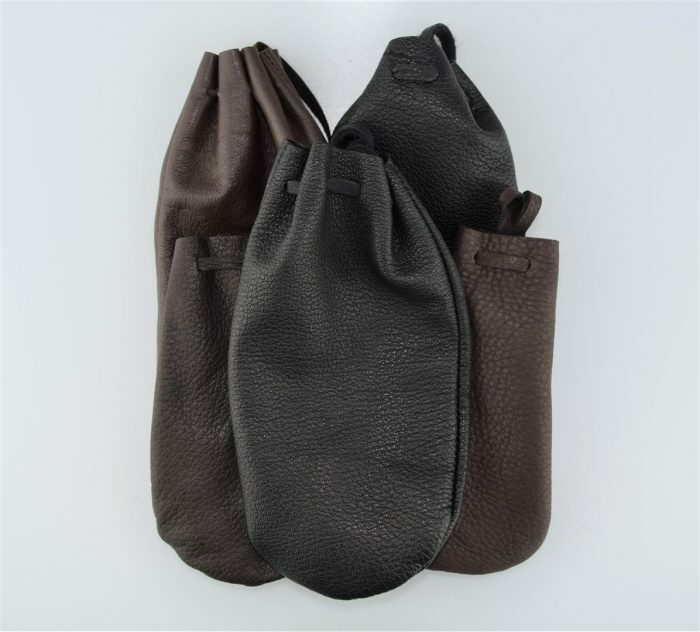 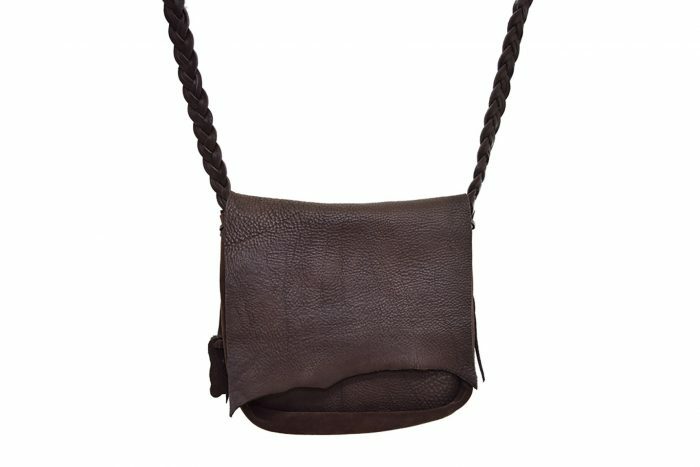 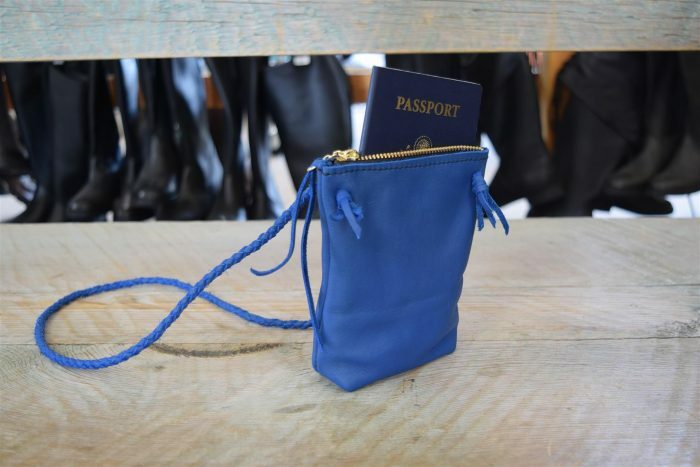 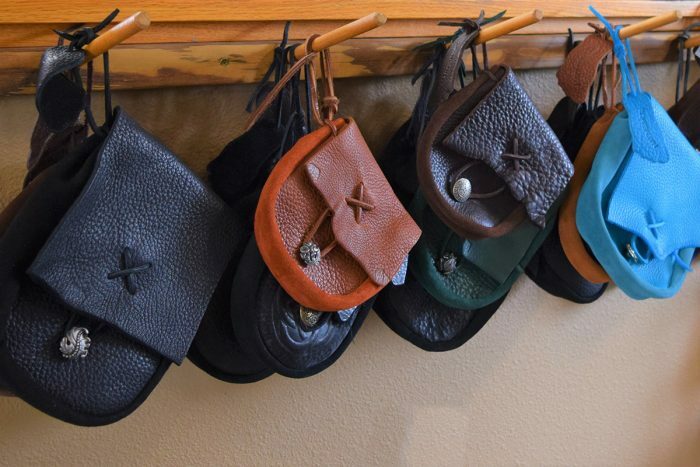 Fully adjustable leather bags and pouches from coin to laptop sizes that attach to the belt or over the shoulder. 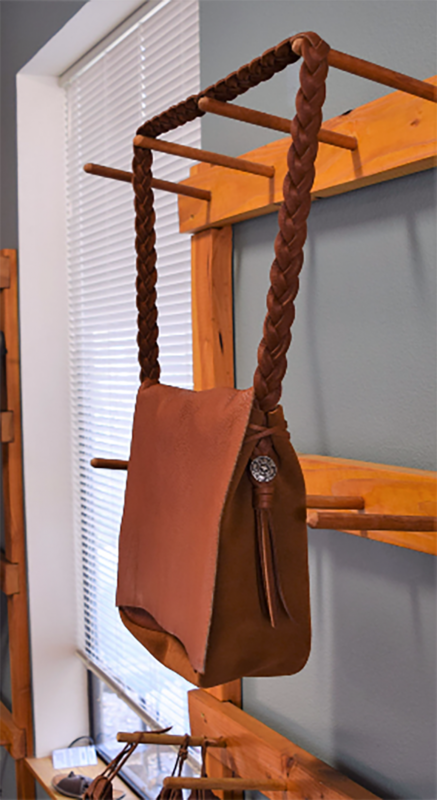 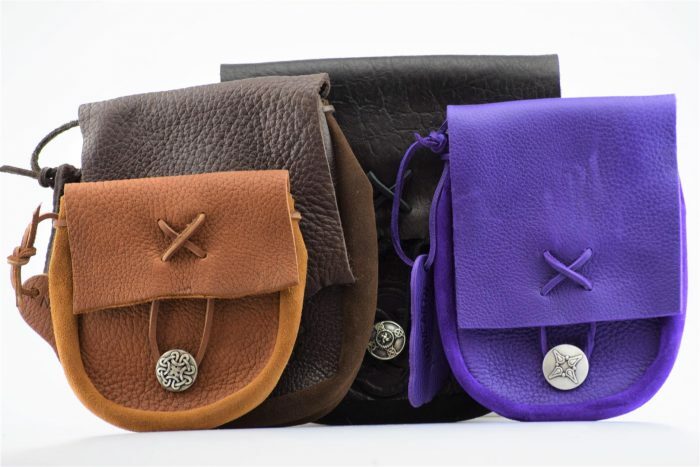 Nativearth Belt Bags are customizable from color, button, size, and deboss for a one of a kind bag. 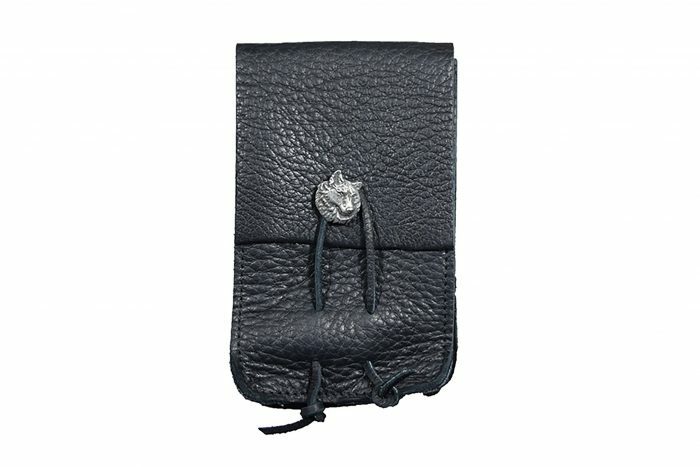 If you are tired of having to dig for your phone as it rings and you don’t like the look of other belt clips, try our cell phone case that is worn on the belt or with added lace for across the body.